This morning, while walking the dog, I looked down to see two earthworms, whom the dog and I had startled, suddenly abandoning their copulation—like two shoelaces untying themselves—and retracting into the earth. I logged out of Twitter last week, hopefully for a while. The trigger was punditry about Pete Buttigieg, the gay nerd candidate for President. He recently had a surge in polls and fundraising. Pundits were using his successes against him in a way that reminded me of old-school attacks on gays: he was being cast as a narcissist, seducer, and chameleon—as someone who could render his sexuality visible or invisible at will, on the one hand, and as someone whose accomplishments could be dismissed by exposing them as compensations of some kind, on the other. His public gayness was being discredited by revelation of his secret gayness. If he was so comfortable with being openly gay, one of the lines against him ran, why did he keep saying that his being gay needn’t affect how voters see him? Thus, even while the stigmatized individual is told that he is a human being like everyone else, he is being told that it would be unwise to pass or to let down “his” group. In brief, he is told he is like anyone else and that he isn’t—although there is little agreement among spokesmen as to how much of each he should claim to be. This contradiction and joke is his fate and his destiny. “The stigmatized are tactfully expected to be gentlemanly and not to press their luck,” Goffman further explains; “they should not test the limits of the acceptance shown them, nor make it the basis for still further demands.” I rage-tweeted; I deleted my rage-tweets. No response brings liberation from a double bind, perhaps the most ancient form of trolling. Not responding doesn’t bring liberation from it, either. 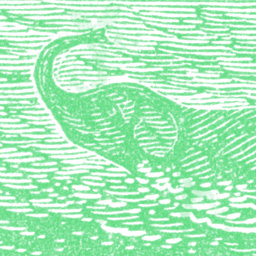 I’ve been enjoying our friend Gabe’s new podcast, Faking It, which is about getting busted for not having read, watched, or listened to works of art that one has claimed to. In the latest episode, hilariously, Gabe’s wife, Christine, is interviewed about Gabe’s having convinced himself he had seen Finding Nemo; her extenuation is that if he had seen it, by now he would have forgotten it, so he might as well have seen it. Lately I’ve had the middle-aged complement to this problem. It wasn’t until halfway through last week’s viewing of Smiles of a Summer Night, when all the characters are invited to a country house, that I was sure I had seen it before. And it’s only now in act five of Troilus and Cressida that I realize I’ve read it already. I must have forgot Troilus because it’s the worst Shakespeare play; one wants to forget even in the middle of reading it. Is it so bad because Shakespeare got spooked by the possiblity of Patroclus as Achilles’s “male varlet,” which he introduces and then writes out? Because he wasn’t getting enough sleep or eating enough vegetables? Over the weekend, Peter and I visited the AIPAD photo show, and I took photos of some of the photos and posted them on my blog. I hadn’t put it together that decades before Joel Meyerowitz photographed Giorgio Morandi’s painting studio, it had been photographed by Luigi Ghirri. 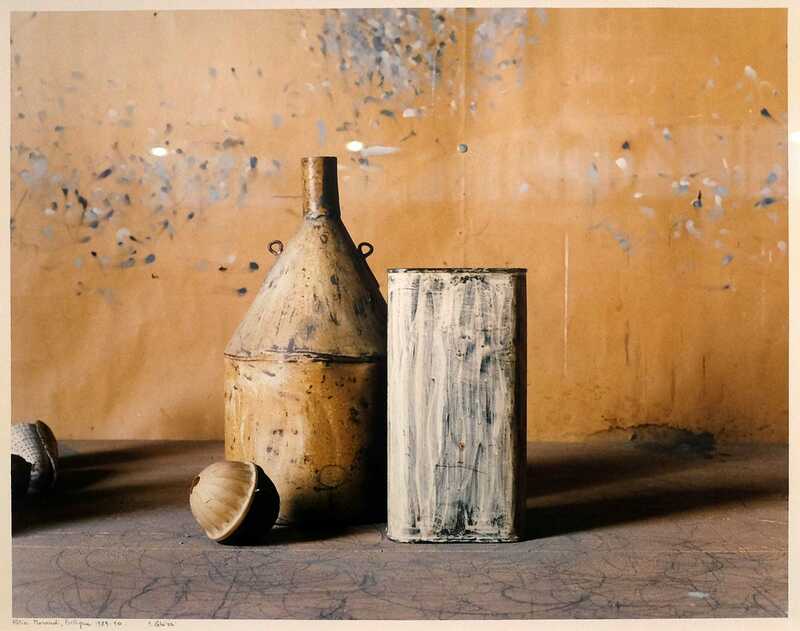 To photograph objects that Morandi spent many years painting, to attempt to capture the reality that his art made mythic: it’s eerie that in the photos Morandi’s as-it-were-votive objects somehow remain mythic, even under Ghirri’s light, ironizing eye.